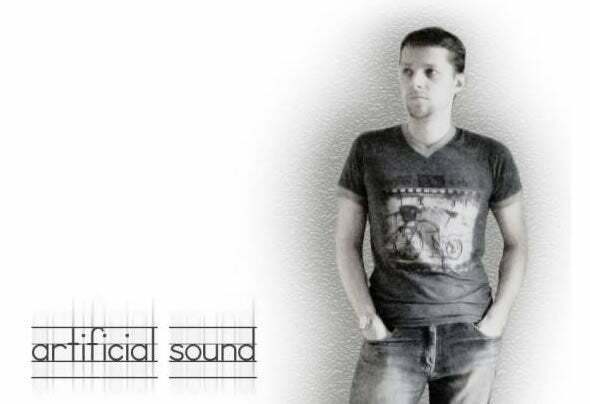 Artificial Sound was created in the beginning of 2014, by Dimitri Ryabukha - music producer from Russia. The project has no specific sound, basically it is just an experiments with different kinds of techno music. To find an unique sound for every new track - thats the main credo for Artificial Sound. As a DJ I always playing with an expression and huge passion to it, and it also helps me in my studio work afterwards.